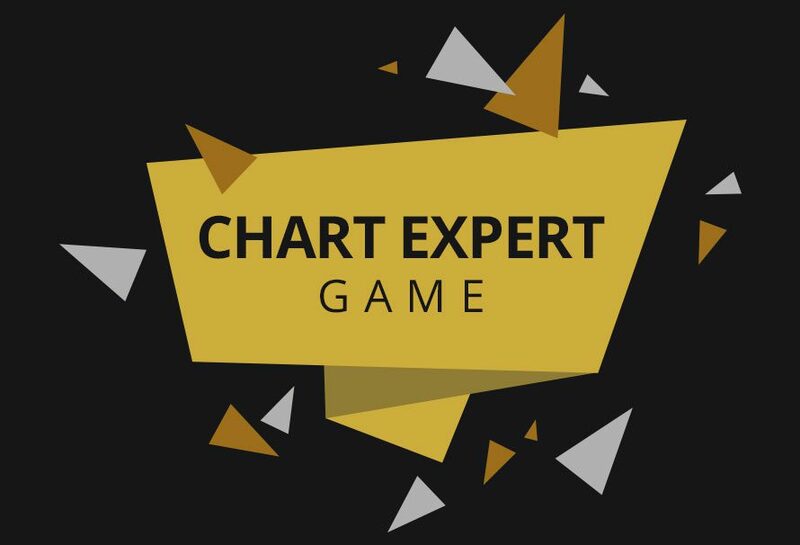 Welcome to this week’s Chart Expert Game. Last time, no-one managed to walk away with a copy of Nioh, so we’re giving you the chance to win it again! You got so close last time, but the Black Friday deals skewed things a certain way. This week, there’s no such excuse. Submit your guess now and be amongst our glorious Chart Experts. What will the top 3 games be in this week’s chart? Simple as that. Just give us your answer in this thread before Tuesday 28th November, midday GMT to enter. Every entry must contain 3 game titles. Different versions of games will count as one (Destiny 2 Digital Deluxe and Standard Edition will be added together). You must guess the Top 3 games in order of ranking. Come back this Friday to see who’s guessed right, and who’s getting a copy of Nioh – Complete Edition!